Stomach upset is a very common condition, which all of us have had at some stage of our lives. It can be due to nausea, a virus or just general lousiness. Feeling better is the only thing that comes to your mind when suffering from a stomach upset. Many of the times nothing much can be done apart from waiting for the virus/feeling to go away. However, multiple foods are present in your kitchen that you can consume to help settle the feeling. Ginger has been considered as a cure for everything ranging from nausea to pain since centuries. 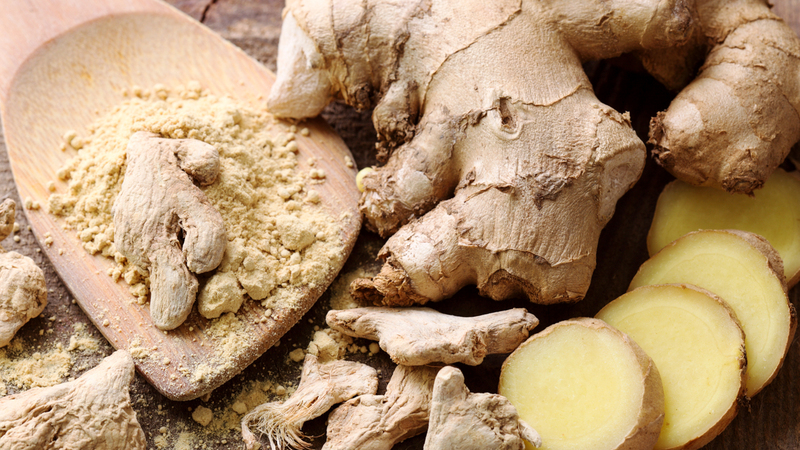 According to studies, ginger is very effective for some types of upset stomach. Ginger has anti-inflammatory properties and it is available in multiple forms such as ginger supplements and chew, which can be taken easily. Prepare ginger ale or make ginger tea by chopping some fresh root of ginger. A cup of hot chamomile tea may help relieve the pain caused by stomach upset. 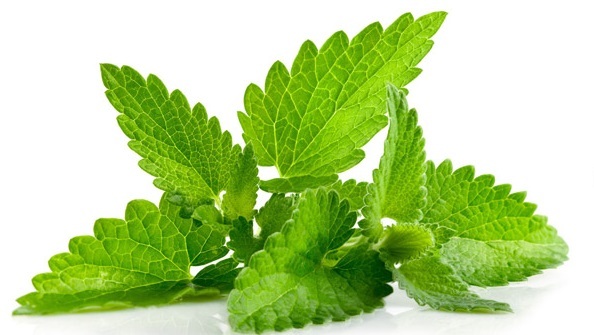 Its anti-inflammatory properties relax the muscles of stomach, reducing the pain caused by spasms and cramps. If you are a parent of a young child, you must be aware of the BRAT or banana, rice, applesauce and toast diet, which is often used to calm the upset stomach of a child. This diet helps relieve the symptoms of diarrhea and nausea. 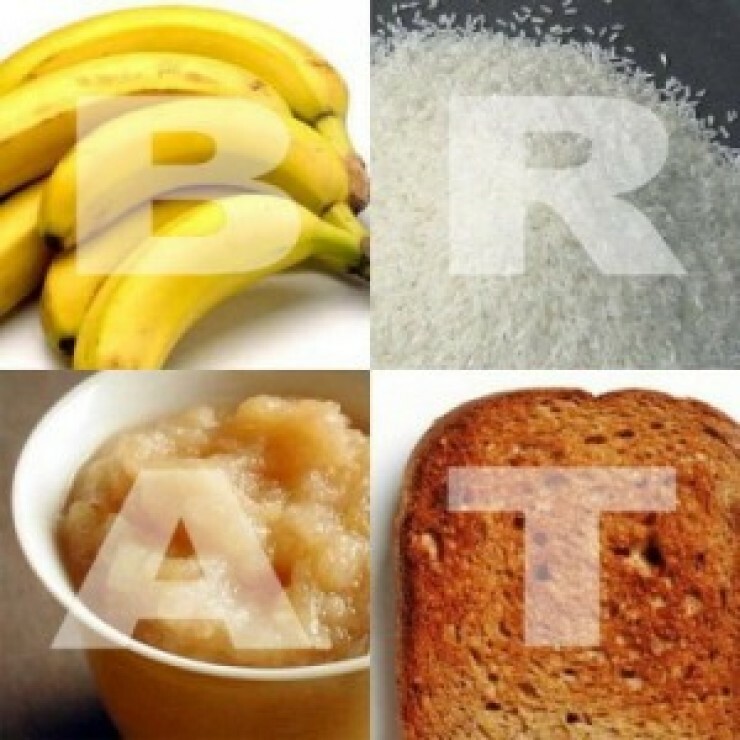 BRAT consists of high-binding, low-fiber foods. 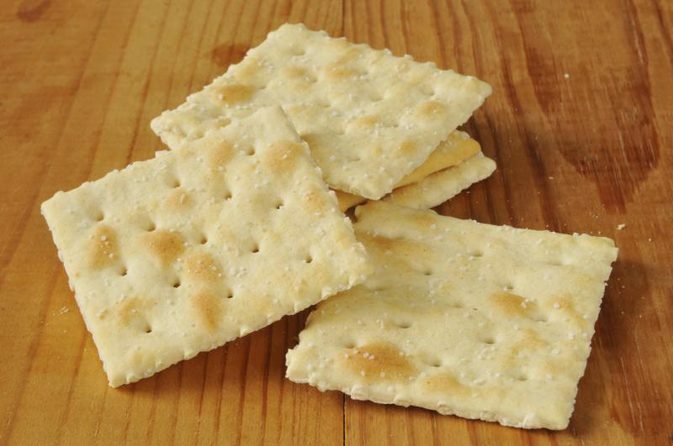 It is a bland diet, which does not contain spices or salt that may aggravate symptoms. You can have this diet while having an upset stomach. Overcook the toast as the charred toast is believed to decrease the nausea. This should help relieve the symptoms of nausea and stomach pain. If you can keep it in your stomach, try taking a tablespoon of apple cider vinegar to neutralize the effects of a stomach upset. If you find it too strong, you can mix a tablespoon of it with a tsp. of honey and a cup of plain water and sip the mixture slowly. 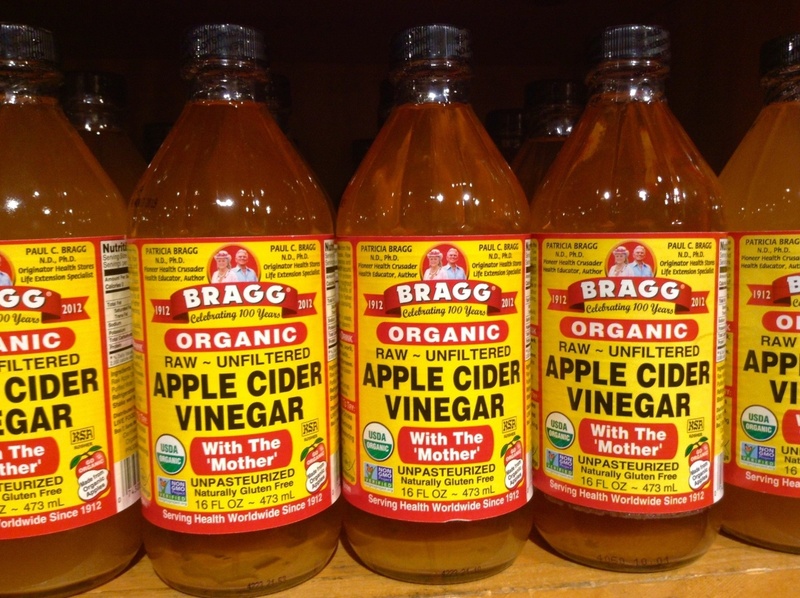 The acids present in vinegar help reduce the digestion of starch, thereby, allowing it to reach the intestines and keep the gut bacteria healthy. A hot water bottle or heating pad may feel soothing while you are feeling nauseous and sick. 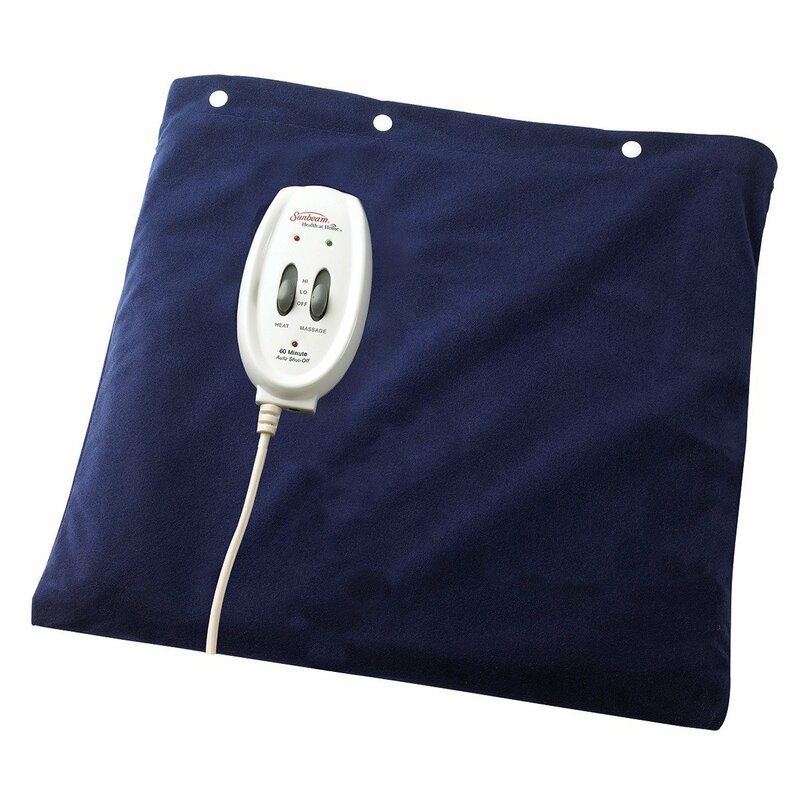 The warmth from the heating pad may distract your attention from the pain and relax the muscles and decrease your nausea. How to settle a stomach? Another great food to consume when you have a stomach upset is papaya. 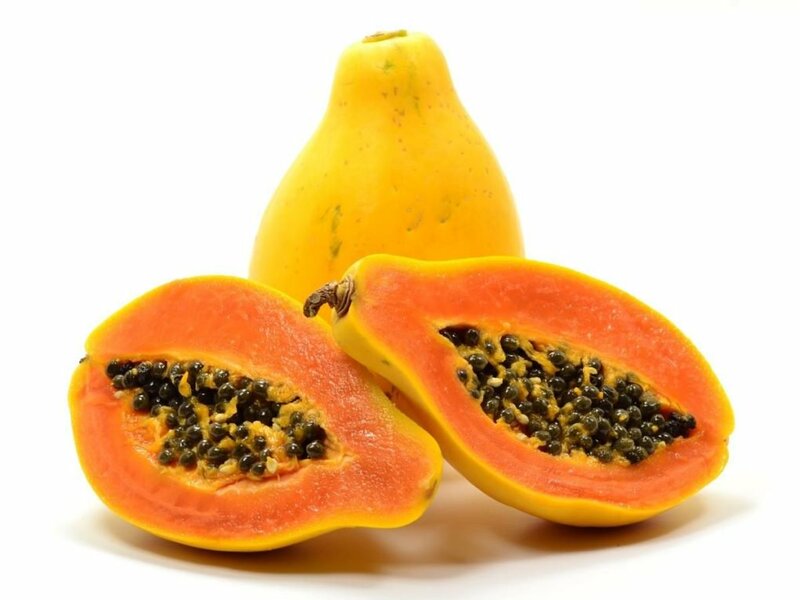 Papaya is rich in proteolytic enzymes such as chymopapain and papain, which help digest protein and soothe your stomach by creating a healthy acidic gut environment. 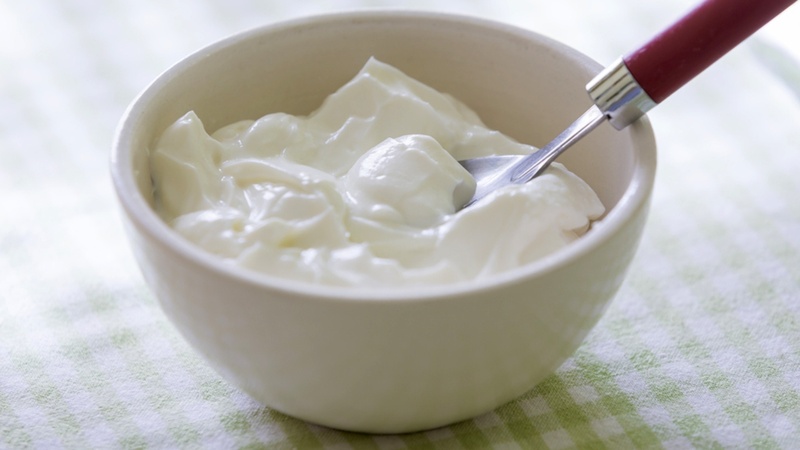 While some form of dairy can cause stomach discomfort in some individuals, having some natural yogurt while you are feeling nauseous may help in restoring your stomach balance. It is imperative to choose plain yogurt, which contains active/live cultures as they may help in restoring your gut bacterial flora. Soup, especially broth is excellent for stomach upset. Both liquid and high salt content of soup keeps you hydrated. Salt present in the blood helps in drawing fluids in. However, if you suffer from hypertension, opt for low salt versions. Broth or soup does not contain fat and is easily digested. Moreover, you don’t get reflux or nausea by consuming them. 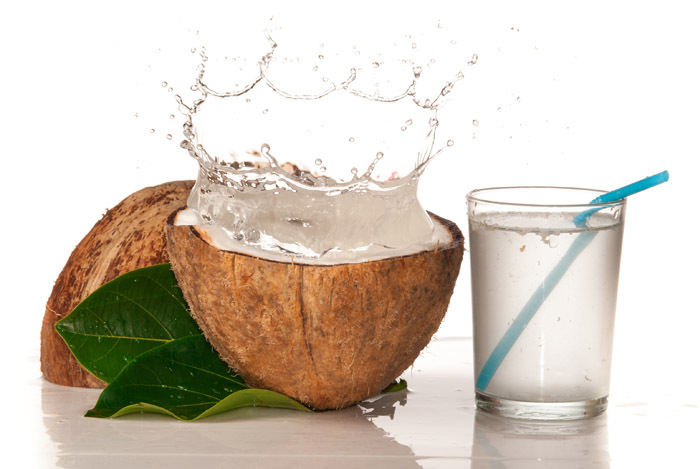 Coconut water can help in soothing an upset stomach. It has natural sugar, which provides calories, and electrolytes including potassium. It also has vitamin C. Additionally, it does not contain any artificial chemicals such as food colors. 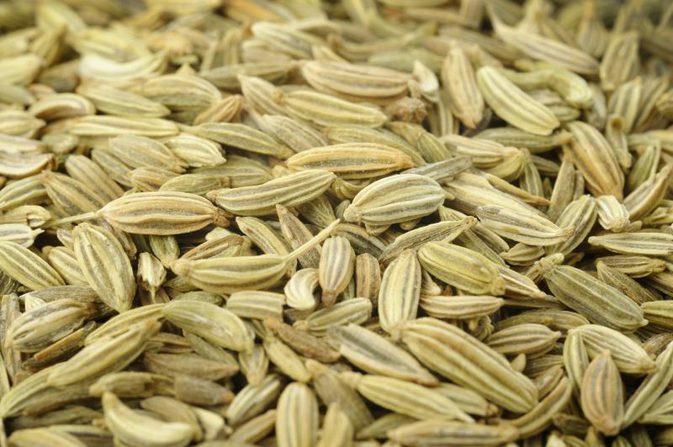 Various phytonutrients are present in fennel, which give it antioxidant qualities. However, its top quality is its ability to decrease bloating and gas. Making it as a tea or chewing its seeds stimulates production of digestive juices, decreases inflammation of intestines and stomach and helps the body absorb nutrients in a better way. This herb is considered an excellent tonic for the whole body by Ayurveda. And, since its taste is delicious, you can include it in your diet very easily. You can prepare tea of cumin seeds, which helps in secreting pancreatic enzymes to help in digestion and proper absorption of nutrients. 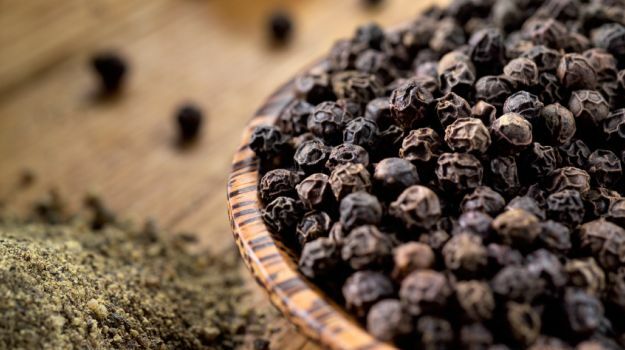 Black pepper is a popular spice used for seasoning. However, it also helps in reducing inflammation and stimulating the secretion of digestive juices and enzymes. It has been used to relieve loose stools in parts of Africa and India since centuries. 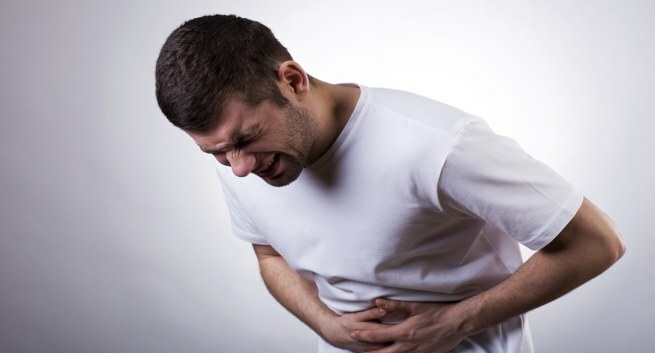 Stomach upset may indicate a serious problem than just being a simple tummy ache. You are at risk of developing dehydration due to prolonged vomiting. You should drink small amounts of water continuously to prevent dehydration. You should visit a physician if you are not able to keep water in your stomach for more than six hours. A physician should also be visited if you are having symptoms of stomach discomfort and pain or nausea for greater than two days. If you see that you are having upset stomach after eating specific foods or doing specific activities consistently, discuss with your physician about your symptoms when you next visit them. These symptoms may be of no importance, but a quick visit to your family physician may help you rule out food allergies, Crohn’s disease or any other problems.